Our motto, “we buy cars in a hurry” originated from our customer base several years ago. Through servicing their needs efficiently and fast, we earned the phrase. The return rate and recommendations from our sellers is 100 percent and that is saying something about our car buying services. Selling your car and serving the community sets our commitment to excellence and vast sellers. We get selling a car online can be a double edged sword. You never really know who you are dealing with or rather is it worth your time and effort. We Buy Cars Richmond is a small company that prides itself on quality rather than quantity. We understand that some are resistant to selling their cars online, and justifiably so, with many options to choose from, but our trusted system of making it easy separates us from the competition. Here we cut out the middle man and integrated into the system along with real time connection with our friendly professional representatives, accurate processing saves time and no stress. We work seven days a week to buy used vehicles so you do not have to do all of that work to sell your car. We even come to your house to pick it up, and we guarantee that we will be on time for the appointment. Our dedicated fleet of drivers will pay you on the spot. Pick up your phone and call We Buy Cars Richmond at 804-980-7153 and speak with our dynamic staff who will walk you through the entire process and set up a convenient appointment time for the pick up. 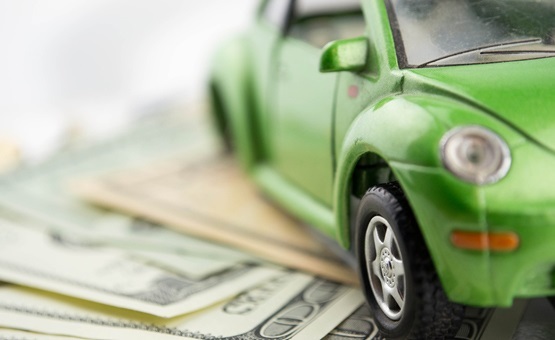 We Buy Cars Richmond is one of the top buyers of used cars and clunkers in the Richmond, VA area. We buy used cars, running or not, and make it easy. 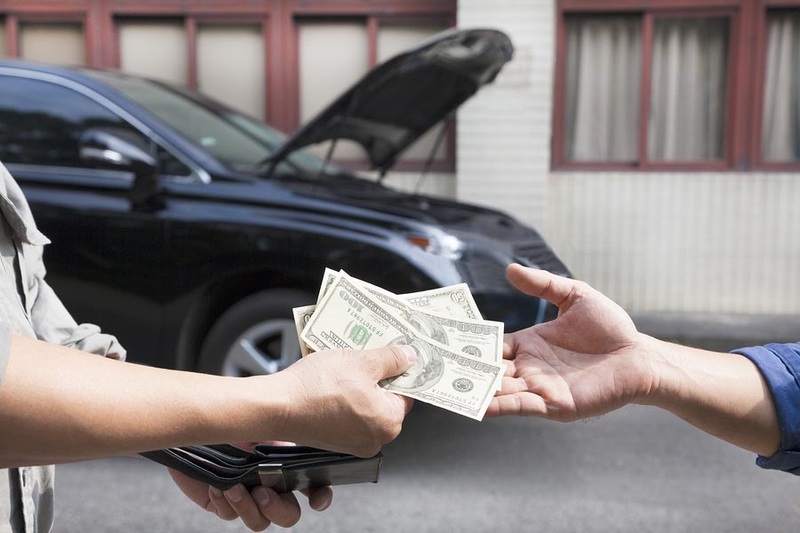 Our method is simple: We buy your clunker and leave you with cold hard cash, no strings attached.